Shown here are three views of the terra cotta coloured plaster version. 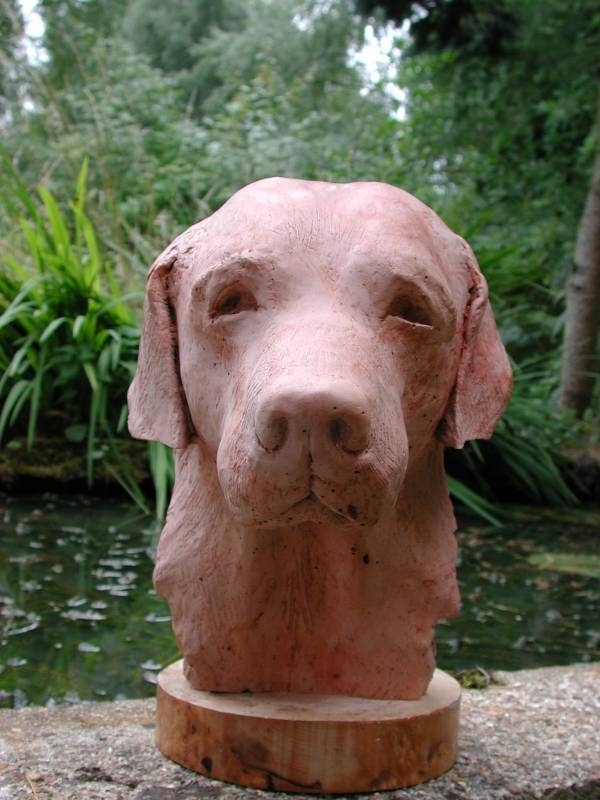 The bronze bust of this labrador retriever with an appropriate blackish patina can be seen by clicking here. This is a animal sculpture commission from a North American art collector and his wife whose beautiful black labrador died in a tragic accident in the spring of 2003. 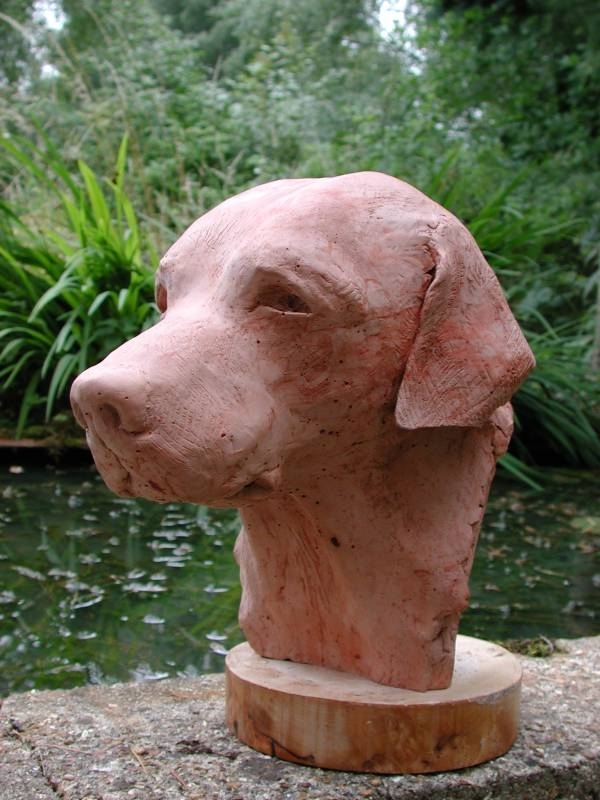 They looked for an animal sculptor on the internet - and found me. 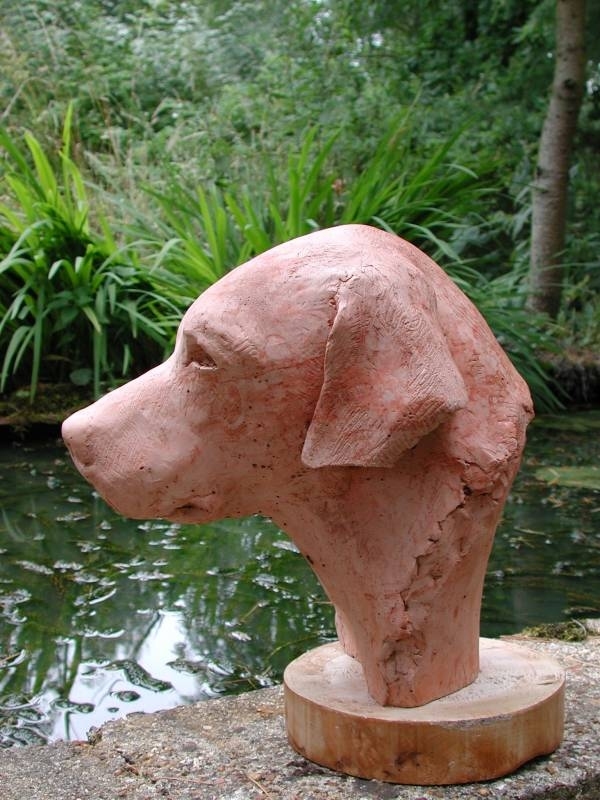 This labrador bust can be made available as a one of a limited edition series in bronze (total of 8 bronzes). Also available in terra cotta coloured reinforced plaster (shown here). Available as a limited edition (8) bronze sculpture. 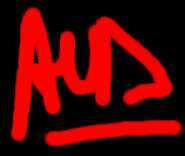 Also available in resin .